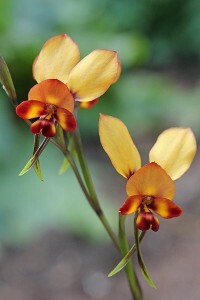 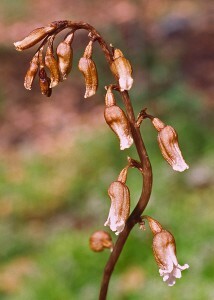 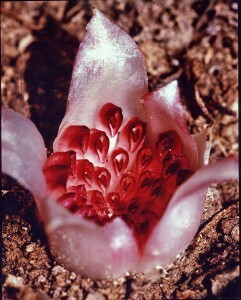 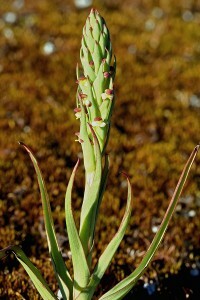 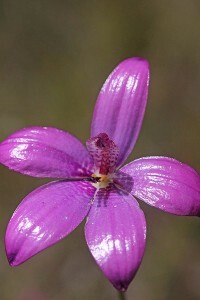 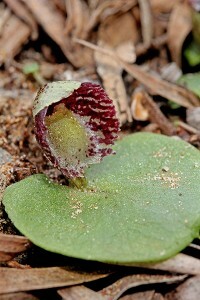 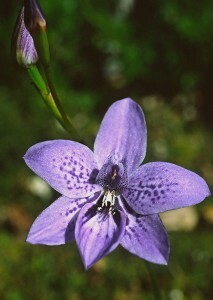 The Dragon Orchids have recently been replaced into the Caladenias after having been withdrawn and placed into the separate genus Drakonorchis. 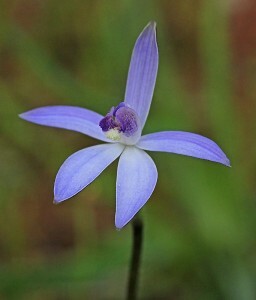 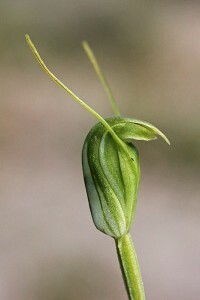 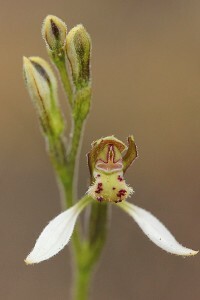 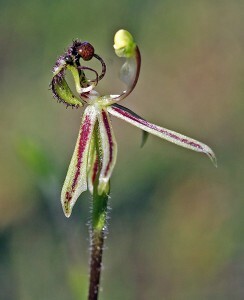 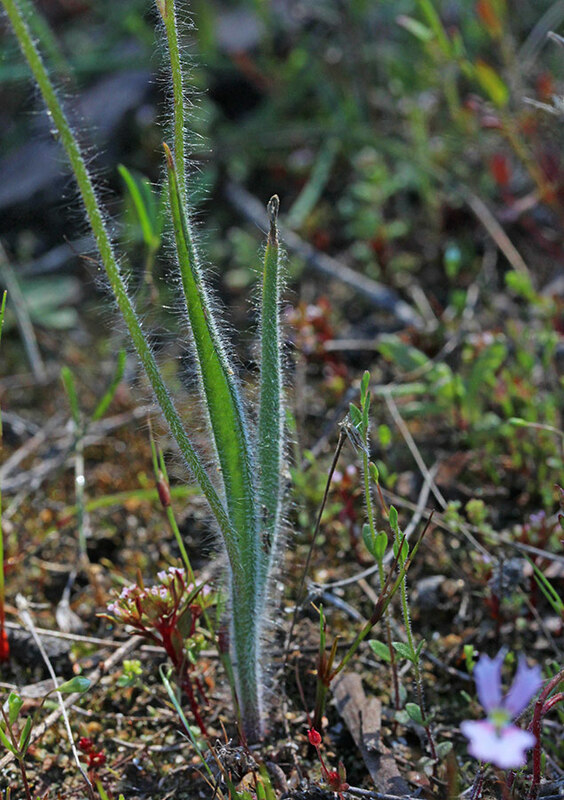 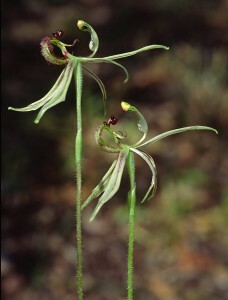 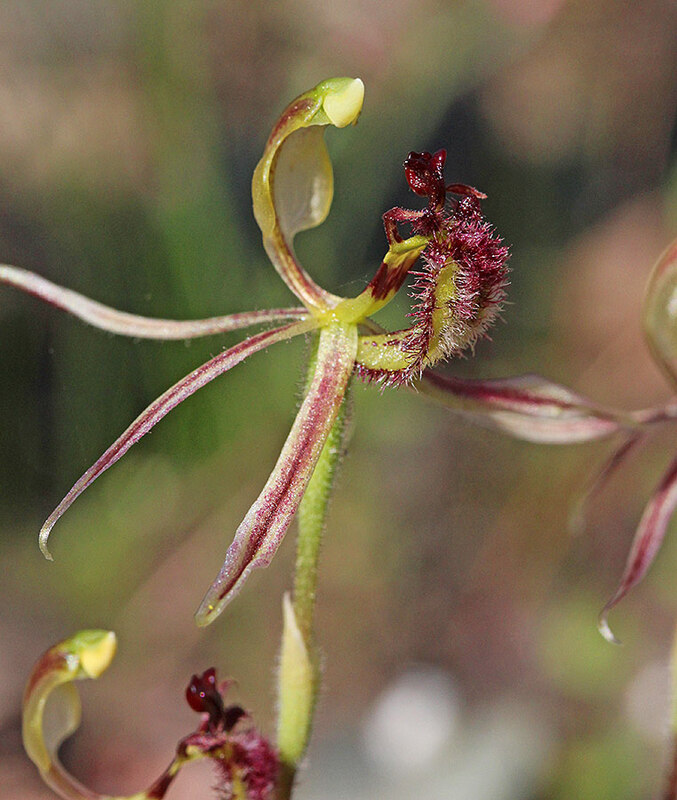 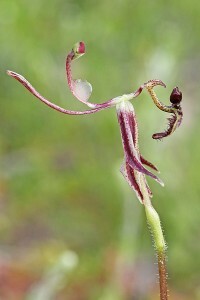 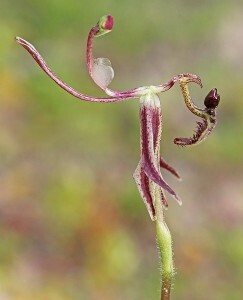 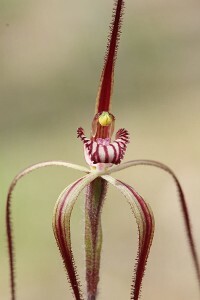 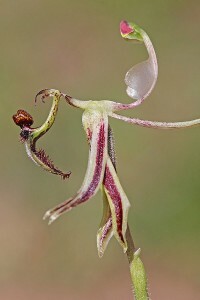 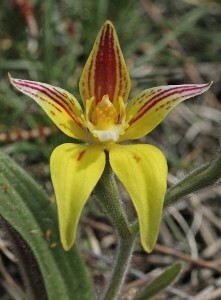 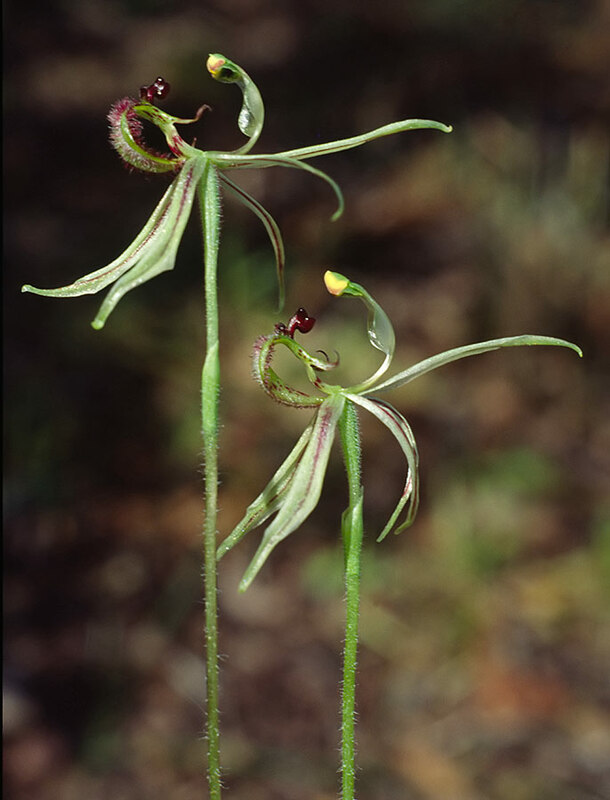 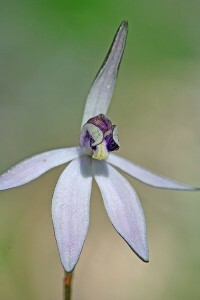 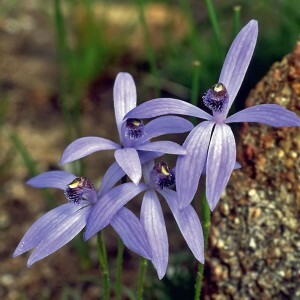 They are certainly “uncaladenia like” and could well have been left in that genus. 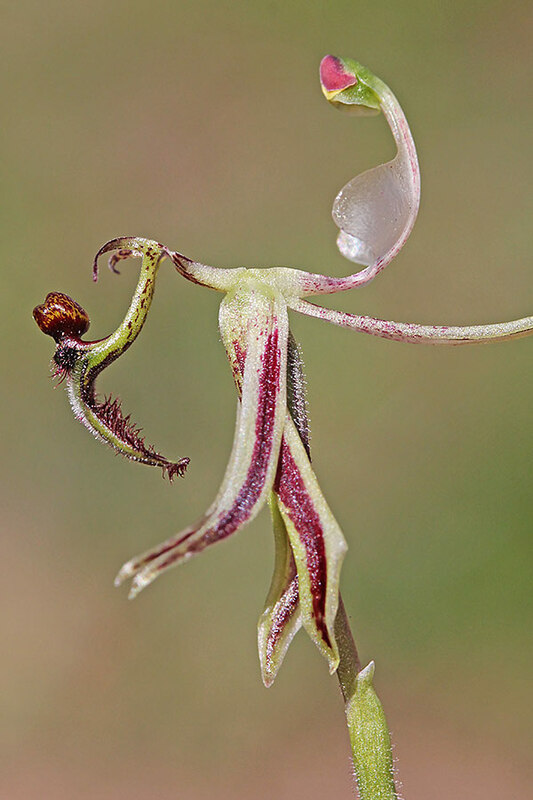 Your website is BRILLIANT! 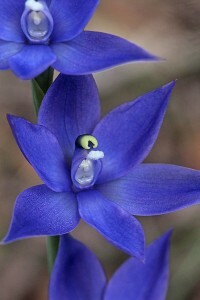 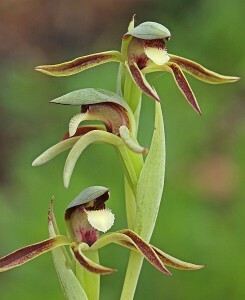 !…huge job setting up no doubt but lots of orchid rewards!. 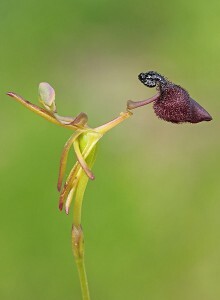 Are their field /location notes on each orchid?? 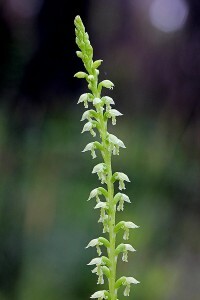 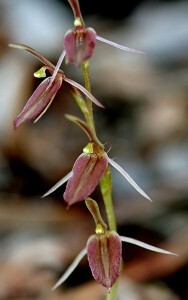 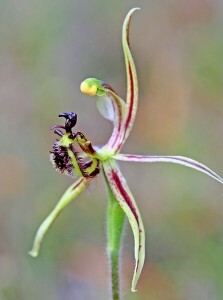 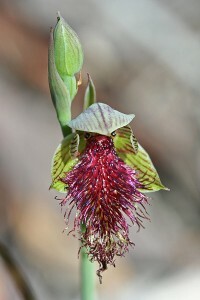 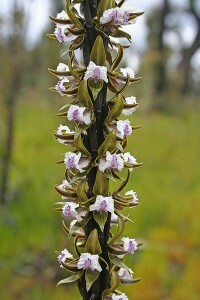 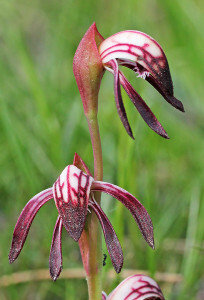 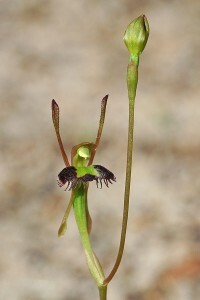 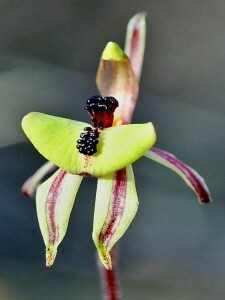 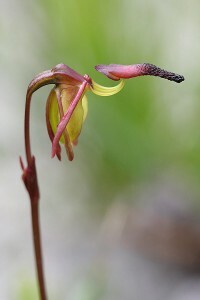 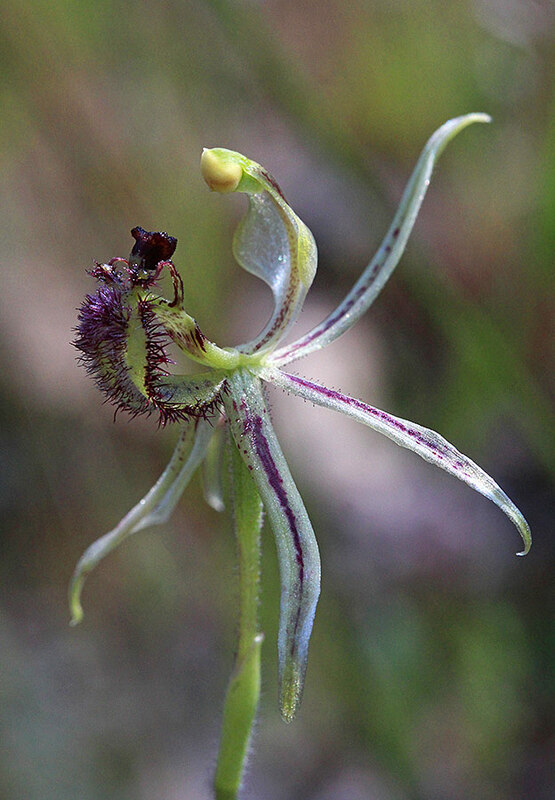 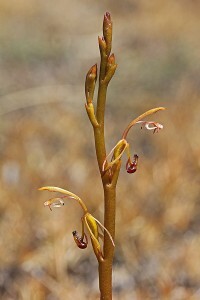 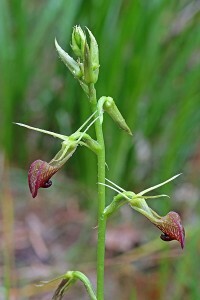 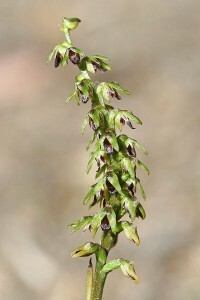 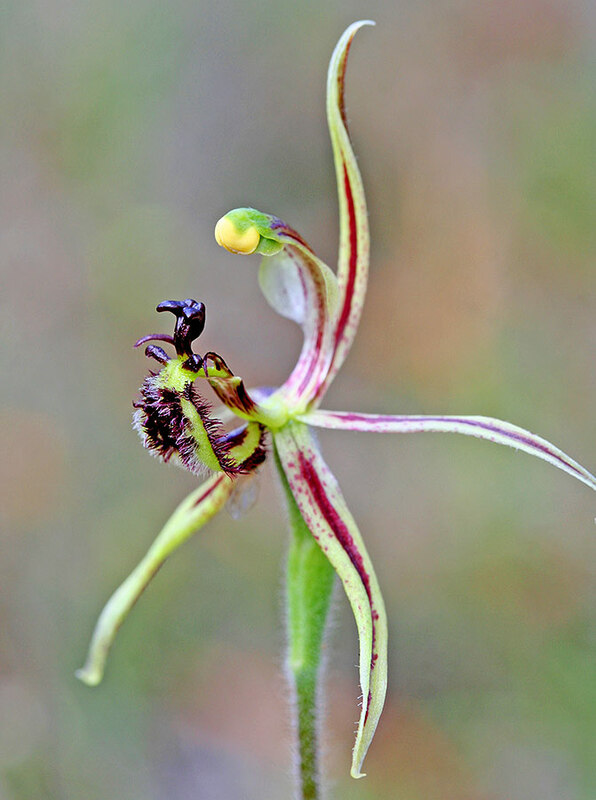 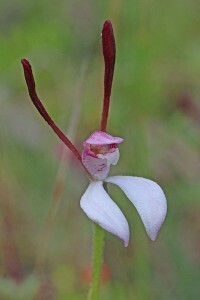 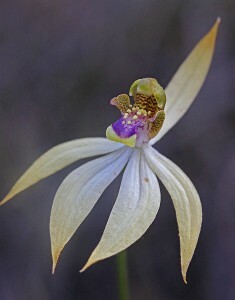 I live in the Goldfields and wondering about the presence of dragon orchids here.